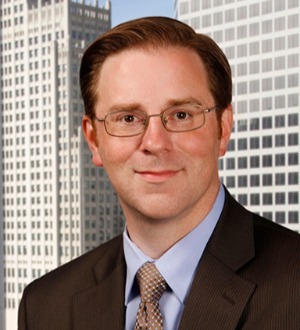 Brandon Copeland joined Brown & James in 2006 and practices in the firm's St. Louis office. Prior to joining Brown & James, he worked for a national insurance company as a field claims adjuster for five years. During that time, he gained valuable experience in the proper handling of property and liability insurance claims. Mr. Copeland puts his field experience to work focusing his practice in the area of insurance law, including coverage disputes and arson-fraud litigation. He also practices in the areas of construction law and premises liability.